Posted on November 21, 2015 by Stacey Wittig. 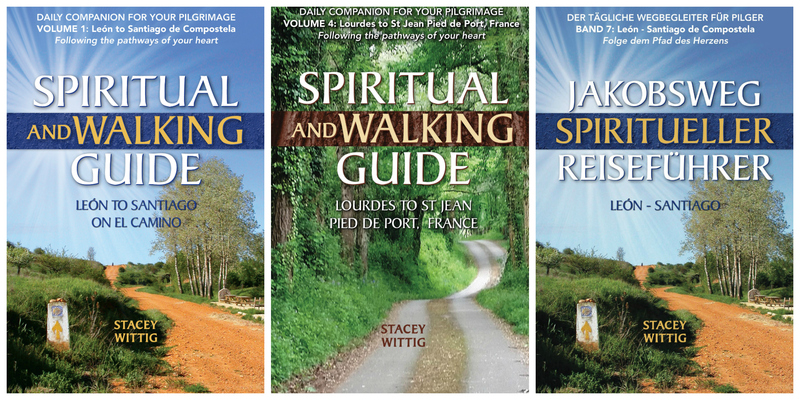 This entry was posted in Camino books, Camino News, What's New and tagged American Pilgrims, American Pilgrims on Camino, APOC, Camino, Camino Book List, Camino books, Camino de Santiago, Camino devotional, Camino guide, Camino reading list, El Camino, spiritual walking guide, Stacey Wittig, The Way devotional. Bookmark the permalink.